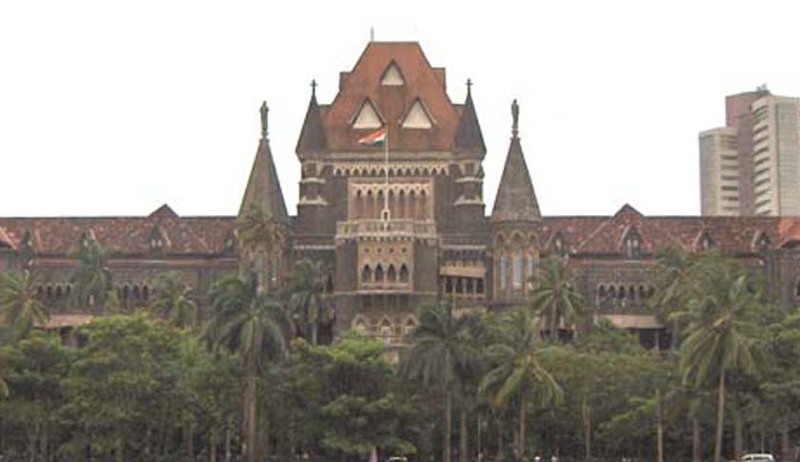 The tenets of the Bombay High Court ruled a Hindu married to a non-Hindu in accordance with Hindu rituals cannot seek divorce under the Hindu Marriage Act. The family court dismissed the claim of Niranjani Roshan Rao, who filed a petition for the nullity of marriage and alternatively claimed divorce on basis of cruelty by her husband Roshan Pinto. On the 24th of December, the High court of Bombay moved in alignment with the verdict of the lower court. The bench presided by Justice VK Tahilramani said, “If this condition is not fulfilled and there was no contravention of provisions under Section 5 of the Hindu Marriage Act, the family court was right in saying that she had no right to file such a petition". Sources said that the court did not call for any legal interference in the appellate jurisdiction as the appellant herself stated that the respondent was not a Hindu at the time of marriage or thereafter. Rao and Pinto tied a knot on 13th of January 1999 which was held as per Hindu rituals and they professed respective religions even on the day the petition was filed. She insisted that their marriage was null and void as it was in contravention of essential condition of valid marriage provided under section 5 of the Hindu Marriage Act, i.e. both the partners should be Hindus at the time of marriage. The family court observed that the petition did not disclose any triable cause of action and henceforth rejected her plea as per Order 7 Rule 11 of CPC. The Hindu Marriage Act can be aided strictly where both the spouses are Hindu, their marriage being performed as per Hindu rites and rituals, who must also profess the same religion at the time of filing for divorce. The decree of the appellant was hereby dismissed on the grounds that the respondent was a Christian at the time of marriage and also when the petition was filed. "We are of the view that an order passed by the learned judge of the family court is perfectly legal and calls for no interference in exercise of appellate jurisdiction," said the bench ruled while dismissing the appeal.